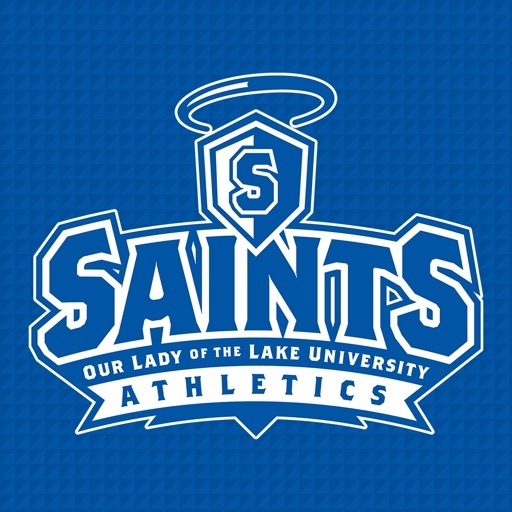 Follow Our Lady of the Lake University Saints Athletics, a member of the National Association of Intercollegiate Athletics and the Red River Athletic Conference. The Saints sponsor 13 intercollegiate teams including: Men's Basketball, Women's Basketball, Men's Soccer, Women's Soccer, Men's Cross-Country, Men's Track & Field, Women's Cross-Country, Women's Track & Field, Men's Tennis, Men's Golf and Women's Volleyball and Softball. OLLU is located in San Antonio, Texas, with campuses in The Woodlands (near Houston) and in the Rio Grande Valley (La Feria, Texas), as well as online.